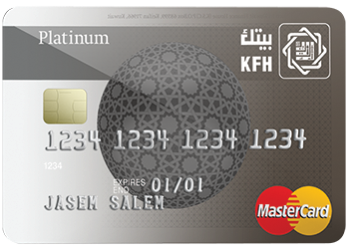 Al Tayseer platinum standard card package offers special promotions for their worthy customers according to Islamic Sharia Law. 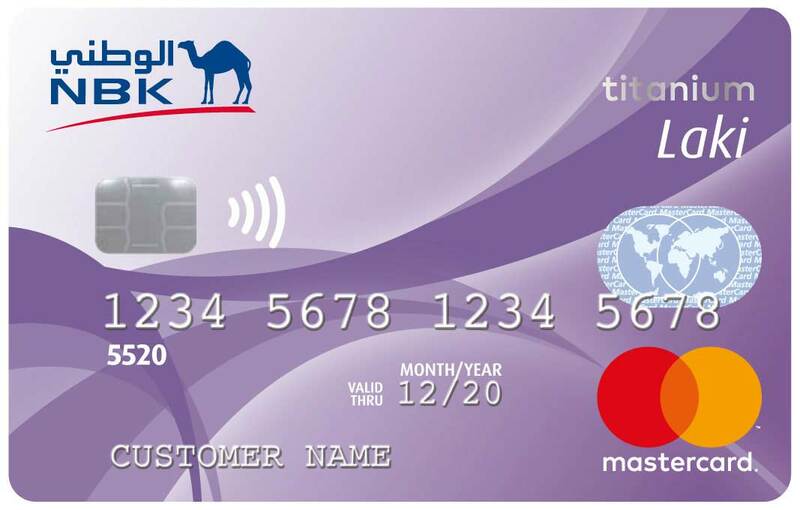 The customers will be able to avail a high credit limit with easy monthly repayment of the outstanding balance. 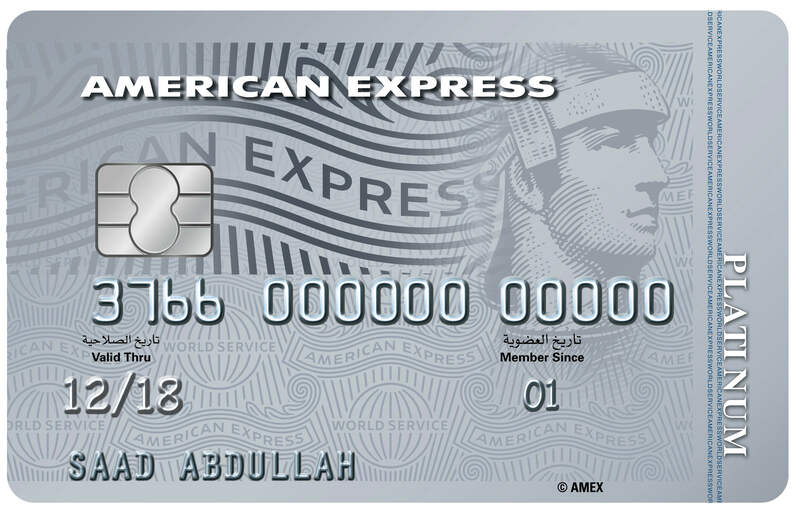 Credit limit between KD 850 to KD 1,200 for the two cards combined. One monthly balance statement for the package. 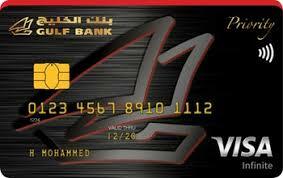 Safe and secure payments as the card is equipped with a smart chip and online payment secured with 3D Secure Service. Salary transfer is not mandatory in order to issue the card, instead, an amount of money equivalent to credit limit can be reserved. Due amounts to be repaid on 12 monthly installments minimum of KD 70 or 8.33% of the due amount. No extra charges on due amounts. Special discounts and promotions from countless international brands in Kuwait. KD 120 annual subscription fees deducted over 12 months and will be debited in monthly installments of KD 10. Client has a salary transferred to KFH account. Client has a deposit at KFH. An amount of money equivalent to the credit limit is reserved. Issuance of this package is subject to KFH and Kuwait Central Bank approval after evaluating the client's credit history.